Its been an investing year of trying new things. There have been a few things that were purchased in the name of “science” that quickly became raves. 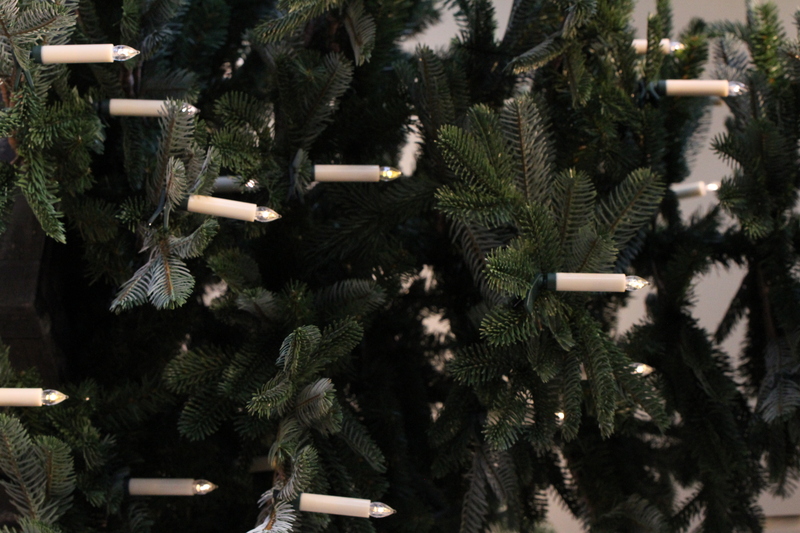 Here are a list of the items over the last year that have become frequently used and loved items in my home. She may be ideas for gifts to be given but others are pure inspiration for items to enhance one’s own fiber adventures. 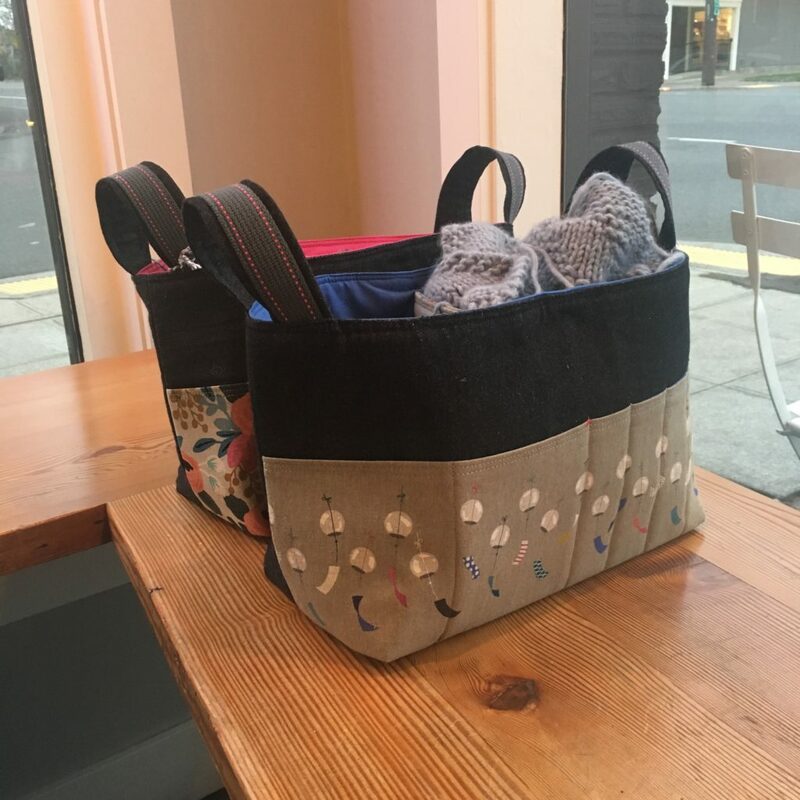 Pink Hazel’s Bucket: I cannot say enough about this bag. I like many have been using some of the common or highly favored project bags out there but think this is the best one I have seen so far. I have two and I already want more of them. What makes them so great? Well, they are self standing and well renforced so that with a bit of wear they don’t (at least not yet) get floppy. They colored fabric front has a place where you can put the tools on the outside. I found this handy as yarn won’t get caught on the tools if they are on the inside of the bag, it also makes them easier to see on the outside. The bag also has a separator in the middle which while at first I found odd, I now think of awesome. there are countless times that yarn I have carried with my project gets tangled on the needles. The separation allows for one to keep the yarn you want to use separate and tangle free from one;s project. Pink Hazel does have online updates and she does stock her product through some LYSs. Making Magazine: I have subscribed to this for the last three years and while the knitting patterns eventually are for sale on Raverly after the issue is published, the articles and other craft projects are really excellent. There are so many that I want to make. 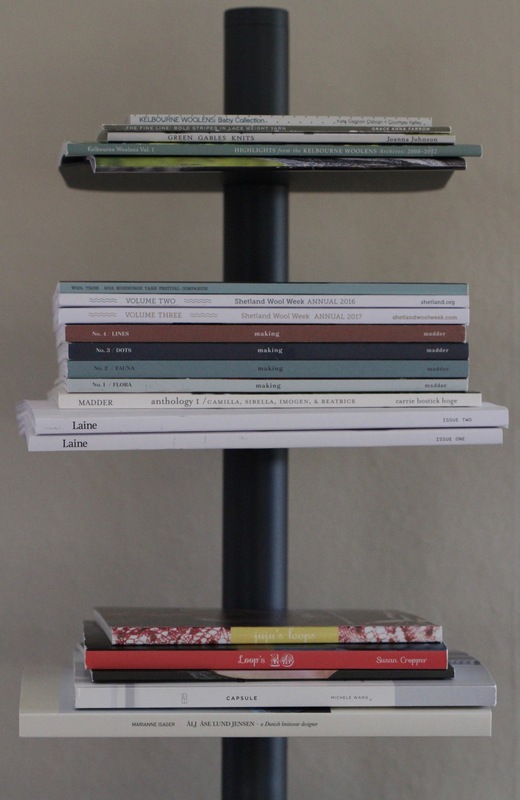 Subscriptions are available directly through them or paper copies of the published issues will be stocked in select LYSs. Bookshelf: My bookshelf in the living room runnth over and this year I bit the bullet and bought a vertical shelf form ” Design Within Reach when they were having their semiannual sale. Not only did it free up so much space in the living room but it gave me a easier and new way to organize my knitting, crochet and spinning library. Lumio and Mini Lumio (Not shown): So I actually had a mini one last year but it broke. Full confession these are not cheap, but I waited for a sale. I have found that both MOMA and Design Within Reach have sales on their websites that can have 20% off in addition to free shipping. What I love about these is that they are so portable and so bright. If you are sitting on the couch you don’t need to have a flat surface or area to plug it in. It is easy to decide how much want to open the light source, they are USB rechargeable, and they are compact and look like books when they are not in use. 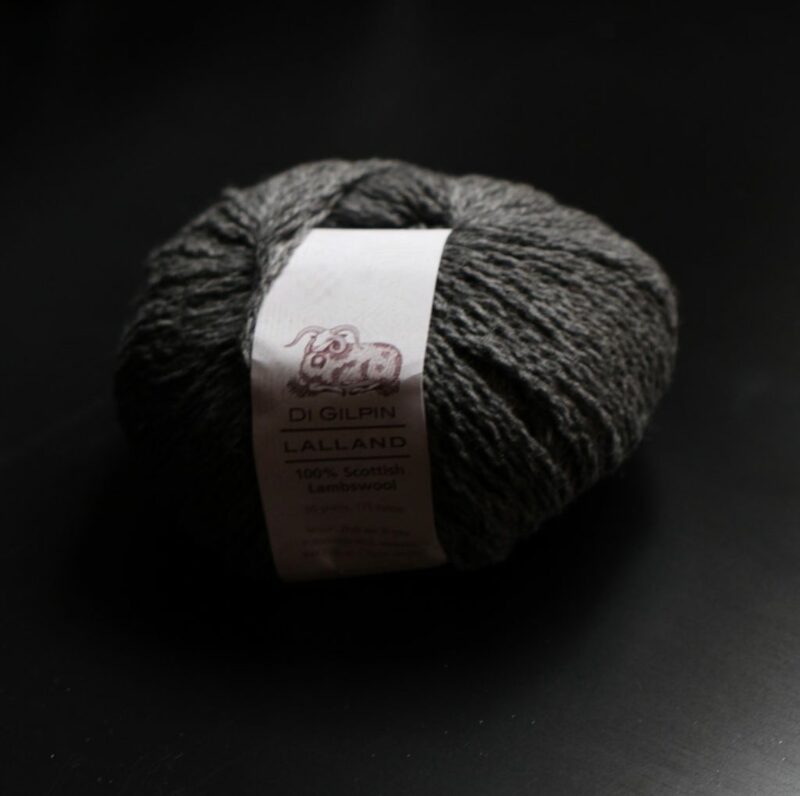 Di Gilpin’s Lalland: I raved about this yarn when I returned from Scotland. There is not much more I can say. A soft versatile yarn that can do cables, lace, and colorwork. I find the yarn reasonable priced and it comes in balls and not in skeins. I bought from Di Gilpin directly and she has a website. Viola Yarns: There have been countless times that I have commented on Emily Foden’s yarn. She is not only a genius with color but also with her bases. I very much appreciate her commitment to keeping her business model to one she feels comfortable with and her hands on approach to her customers. 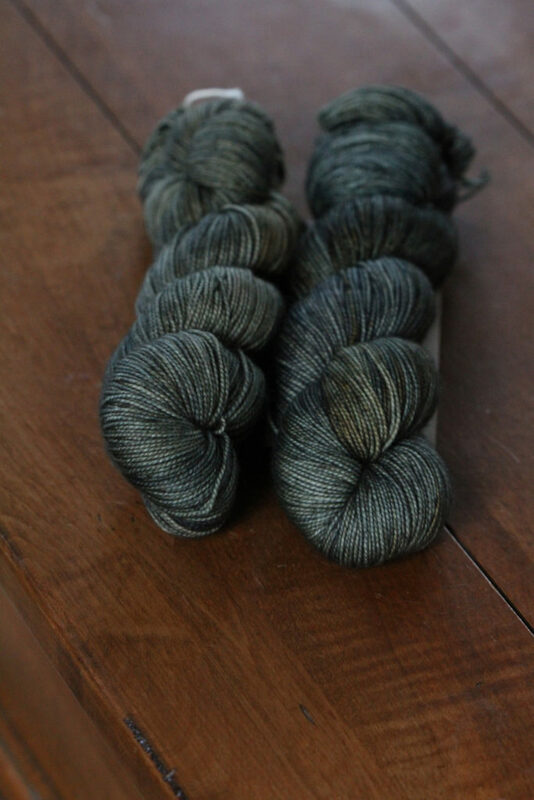 She has gotten more attention in recent years and her yarn can be difficult to obtain but it is worth it and when you can get some you treasure what you get. Woollenflower pouches (Not shown): These tweed pouches are wonderfully made and if knitting notion bags could be considered an “heirloom” I would put these in that category. Made from tweed that might come from scraps or from older tweed garments these little pouches are strong and sturdy. I have removed most of my enamel pins I have had on my Field bags by Fringe and moved these to my Woollenflower notions pouch. She sells direct and through some on-line retailers. The new year is just around the corner, as a knitter I think of time a little differently, not the concept of time but rather the year. Fall, is the beginning of what I like to call the “Knitter’s year”. In my mind this runs September to August, because well, it is the start of “sweater weather” season. To be honest that is a crap load of knitting, I am going to take adopt the approach of a tortoise this year and just “plot along” slow and steady. I mean keeping the “mojo” going should be the number one priority, so I am just going to wait and see how things turn out in September, hopefully I will actually have at least one sweater to wear to a fiber festival.